I love it when local watermelons start popping up at the farmers market, it’s my unofficial start to summer. My kids love watermelon so I buy tons of it in the summer. It’s just so good and so good for you. 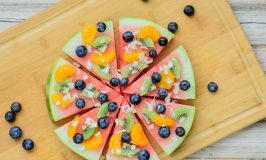 Watermelon is full of lycopene for heart and bone health, helps reduce body fat and has anti-inflammatory properties. 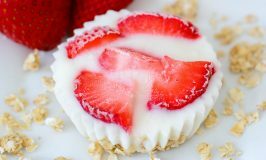 Watermelon is a true super fruit, so go grab some and make some of these fun treats for your family. 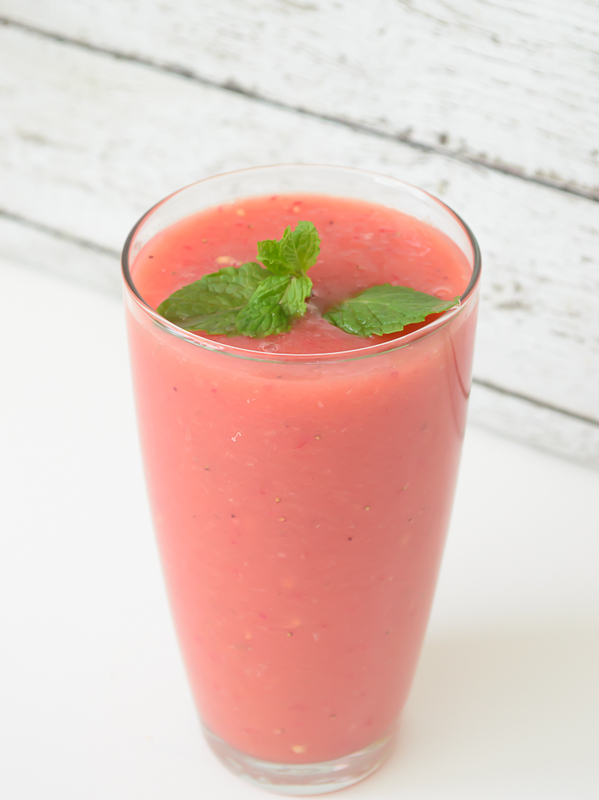 If you have a juicer you can juice the watermelon that way, if you don’t you can blend the watermelon in a blender and then strain it through cheese cloth or a fine strainer. 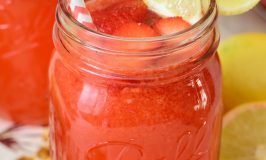 Mix everything together in a pitcher add some ice and you’ve got a perfect summer drink! Pour a little pomegranate juice in the bottom of a popsicle mold, then freeze. 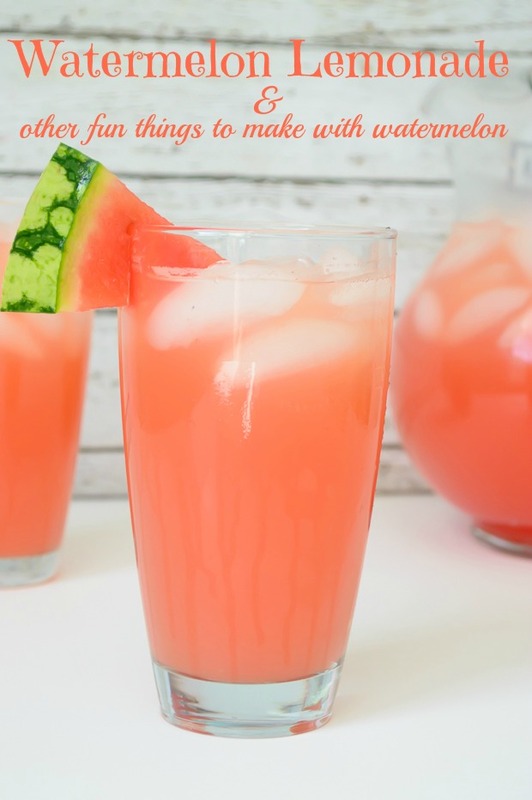 Cut watermelon into chunks and puree. Once the pomegranate juice is frozen, pour the watermelon puree over the frozen pomegranate juice, (do not fill all the way to the top so you have room for another layer of pomegranate juice) and freeze for about an hour, then take out and insert popsicle stick, freeze again for at least 12 hours. 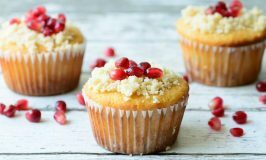 Take out and top off with more pomegranate juice, freeze again for at least 12 hours. 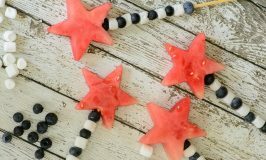 So easy and kids LOVE it! 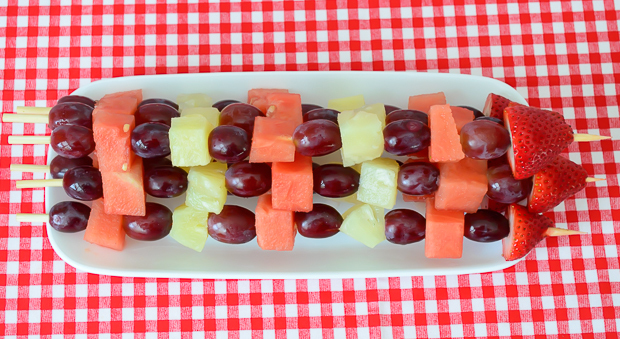 Cut up some watermelon, and pineapple, add a few grapes and strawberries and you have a fantastic summer treat! 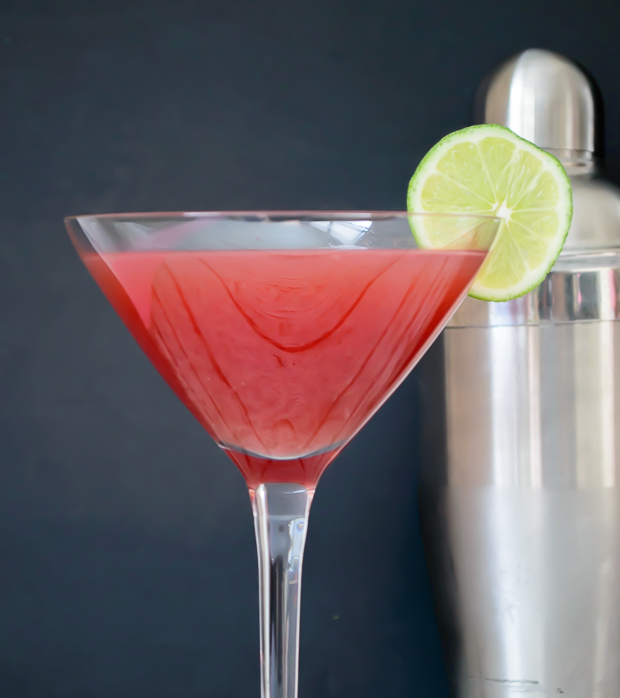 mix in a martini shaker with ice, serve in a cocktail glass. 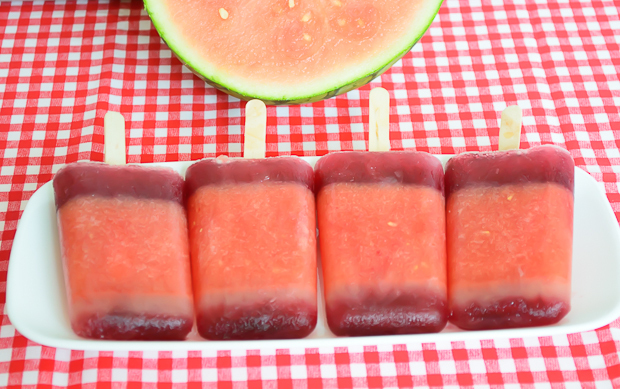 Now go find some watermelon so you can make these refreshing real fruit treats! Hi! Dropping by from Craft fenzy friday! 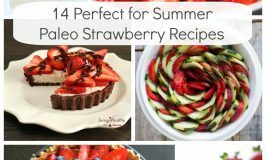 It really looks like amazingly refreshing recipes for this summer! I want to try them all! Thanks! Saw this on the Say G'Day Saturday Party, I joined a little late on Sunday, haha, but this sounds very like me, the cocktail that is. Thanks for sharing. Thanks for stopping by and thanks sooooo much for the feature! !